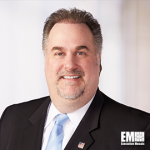 TYSONS CORNER, VA, January 23, 2018 — Cameron Chehreh, chief operating officer and chief technology officer of the Dell EMC federal business, has said government agencies can utilize data lakes in an effort to gain greater insight to support their mission by enabling measures that work to tag and search the available information, ExecutiveBiz reported Jan. 14. 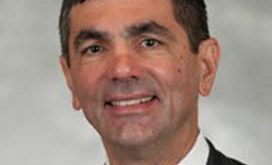 FedTech Magazine reported Jan. 11 that Chehreh believes data lakes can serve as a “consolidated and scalable agile repository” of any type of data to support what he says is the need for more fusion of the data set across mission segments. “The value is almost immeasurable for an agency, regardless of its mission,” Chehreh told the publication, adding that data lakes also need security and authentication controls.